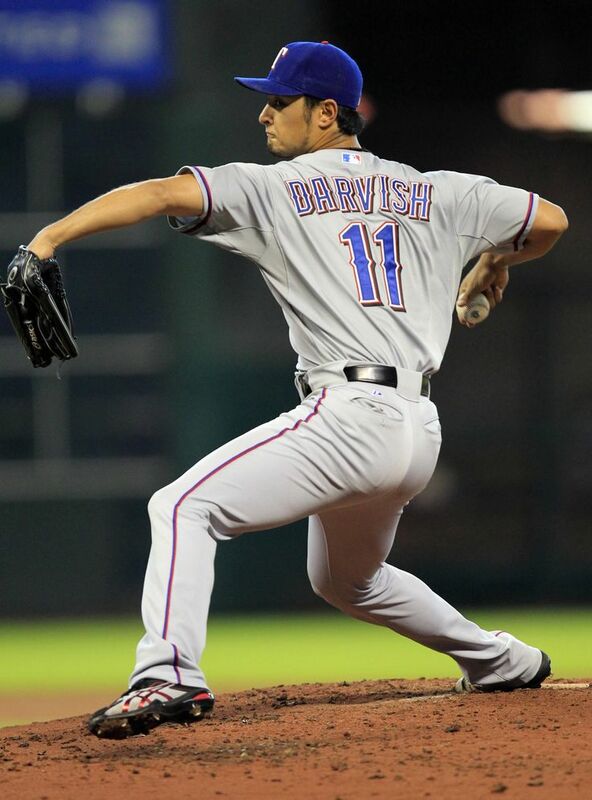 To Be Great: Part 2 – Yu Darvish | Paciorek's Principle of Perfect Practice - Simplicity! Paciorek's Principle of Perfect Practice – Simplicity! What’s wrong with his swing? Yu Darvish is one of my favorite players, and I want him to do well all the time, and become a pitcher that baseball fans will appreciate for his “Greatness.” He has all the tools, as well as the temperament and cordiality, that makes him my candidate for “good-guy” that will not “finish last,” but rather at the Top. Yu Darvish looks a lot like Corey Kluber, except for one thing. As you can see from this recurring video shot, when Corey throws his fast breaking slider, it looks exactly like a fastball to the outside part of the plate. The batter can’t stop from swinging until it’s too late. When it leaves his hand there is no upward trajectory at all. 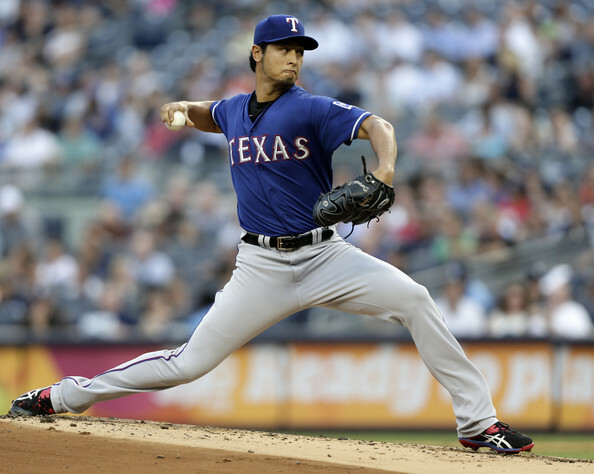 When Yu throws his slider, the ball starts from his hand in a slightly upward trajectory, purportedly fighting gravity, while slowing to break downward. When he throws it starting slightly inside (to a right-handed batter), it slows and sets up perfectly for the batter to smash it. When he throws it starting low, its break begins early enough for the batter to usually detect it will be a ball, low. From watching replays of the 2017 World Series, the Astros had little trouble distinguishing his fastball and his breaking pitches. The fastball had a straight line trajectory starting low and either staying low or moving diagonally upward. His breaking pitches all started from his hand moving slightly upward, then slowed up to break downward or across, not providing any substantial deception. 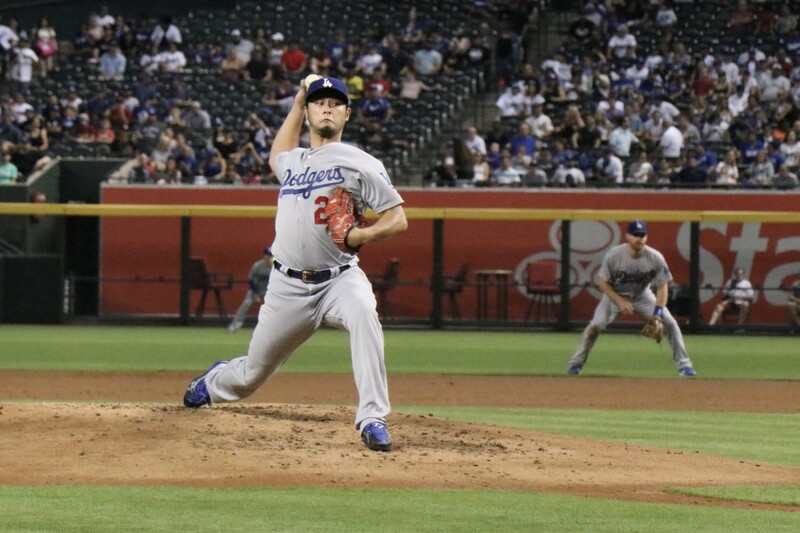 From what I can detect, Yu might be dropping down too low with his back knee, and when he starts his delivery, his low position might be forcing his breaking pitch upward before it actually breaks effectively away from or into the batter. Or, he is not allowing his throwing shoulder to come over the top enough. IF I were Yu, I’d study the video above, and adapt slightly to the mechanics of Corey Kluber. I’d tell Yu, “Good-Luck,” but he doesn’t need luck; he simply needs to apply the Pitching Principle that will facilitate the perfect body mechanics to make his breaking pitch go down quickly without first moving upward. johnp on What’s wrong with his swing?